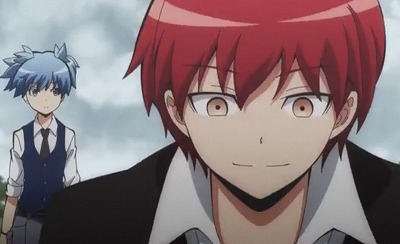 “Assassination Classroom” (暗殺教室) is one of my favorite Anime shows! This is not a show that is talking about super powers, and almost all characters have “regular” names that could exist in real life. Today, I’ll answer the question from a follower! 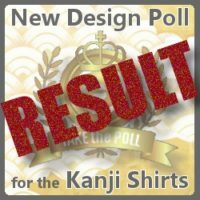 (*´▽｀*) Thank you for being patient! 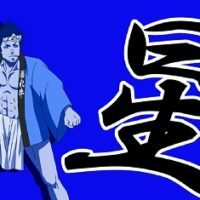 Could you explain the meaning for characters names in “Assassination Classroom”? OK! I received 4 characters’ names, here we go! 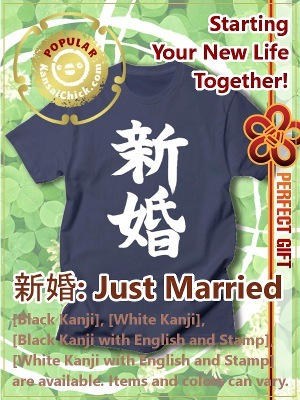 The kanji “田” is very common in Japanese family names. 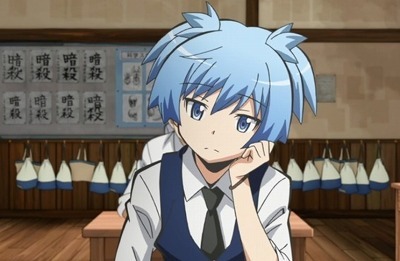 Then, most importantly the first name Nagisa is usually GIRL’s name. Technically it can be a boy’s name but that’s very rare. Plus, his look is very girly. So, it’s very obvious in Japanese people’s eyes that the author named him to let the audience to wonder if this character is a boy or a girl. Kaya is a plant. 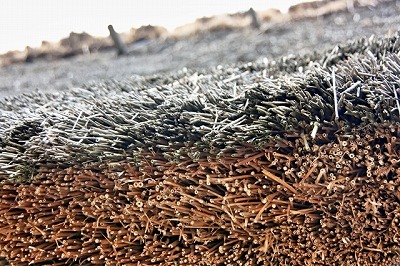 It’s a main material of an ancient Japanese traditional roof Kayabukiyane(茅葺き屋根). 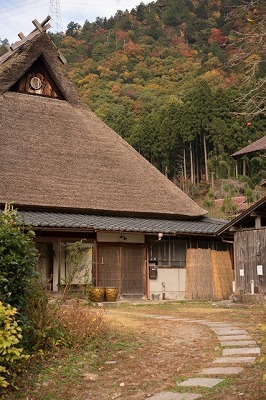 Even now, we can see them in cultural heritage preserved areas and in limited countryside. 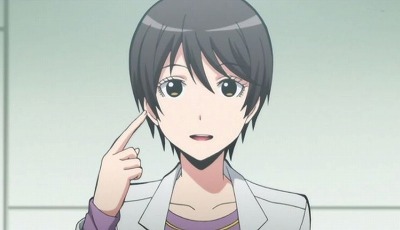 Then her first name is カエデ (Kaede). This word can be written in Kanji like this 楓. Kaede is a maple. It’s a tree we can enjoy the orange or red foliage in fall. 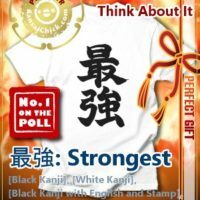 Today most of Japanese people have Japanese Kanji names but names can be written in a different script like ひらがな (Hiragana) or カタカナ(Katakana) especially in the fiction shows like Anime. Her name カエデ is written in Katakana script. If you realised that other kids in this show have Kanji names, you would notice her name is special. And, yes, she was using the fake name! That could be a hint from the author. Then, his first name is…Karma. 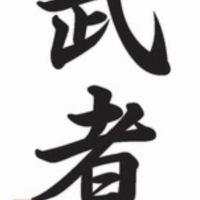 His parents put this kanji “業” for “Karma” but 業 doesn’t have such a pronunciation. 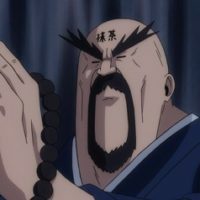 But the word “Karma” could mean a Buddhist term “業因 (gouin)”. 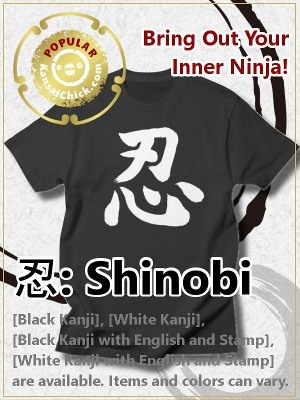 I bet his parents supposed to take the kanji from it. Some Japanese parents name their kid very uncommon words or impossible pronunciation. I explained about that culture in another article: Japanese Kanji and Kid’s Names in “Assassination Classroom”. Maybe her ancestors are from a snowy village. 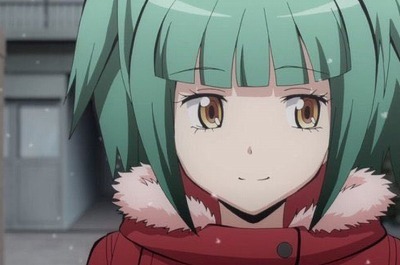 And her first name “あぐり (Aguri)” means “It’s enough” or “I don’t need any more”. Aguri is not common name today, but it exist in real life. Aguri can be boy’s name or girl’s name. 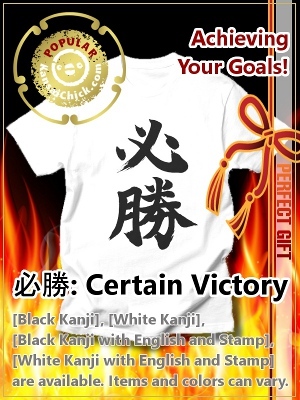 We can write it in kanji as well. (ex. 亜久里, 安久利) I think Aguri in Hiragana script “あぐり” is cute and its soft look fits this character. However, I’m not sure the author knows the meaning of her name. 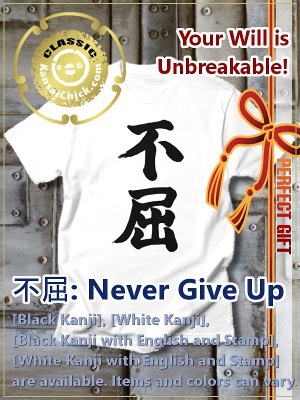 Today’s Kanji Shirt is “Never Give Up”! Just keep trying to get Korosensei, kids! 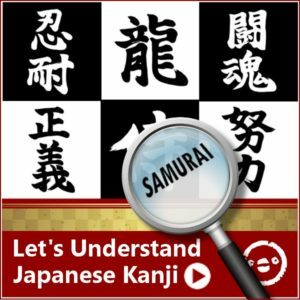 If you want to know the meanings of any Japanese kanji that you don’t see English subs for in a particular animation or live action movie, tell me “Name of the Show”, “Season and Episode #” and “the Exact Moment (Minute: Second) if it’s available”! 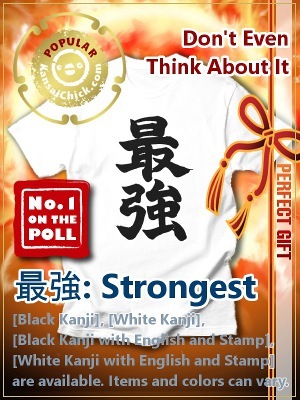 If it’s just Japanese kanji that you see around you, like a shop sign or a tattoo, you can send me the photo as long as you are allowed to take picture of it. I can’t promise to reply to everyone but I’ll try my best!